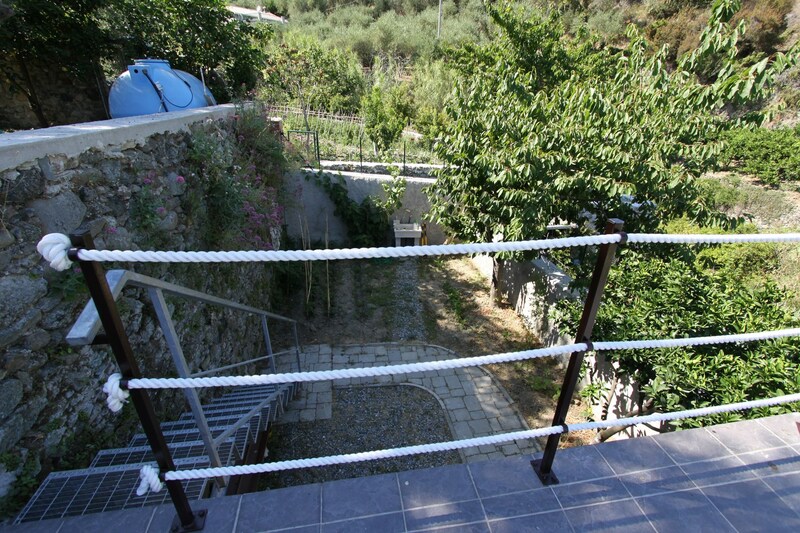 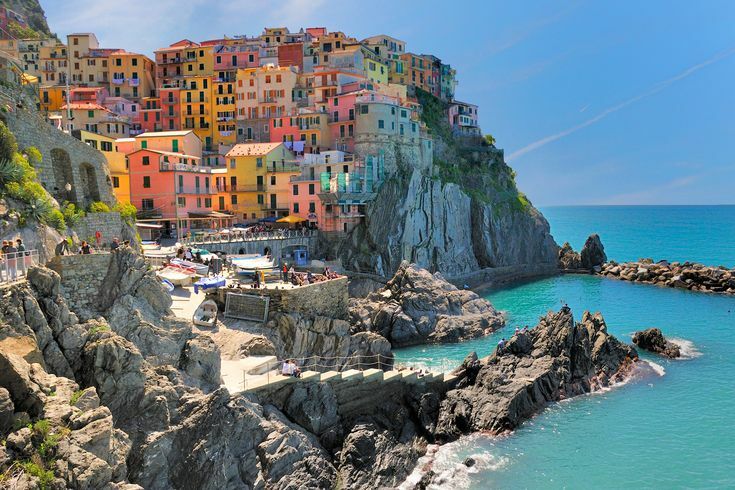 A bright luxury property based in the Cinque Terre. 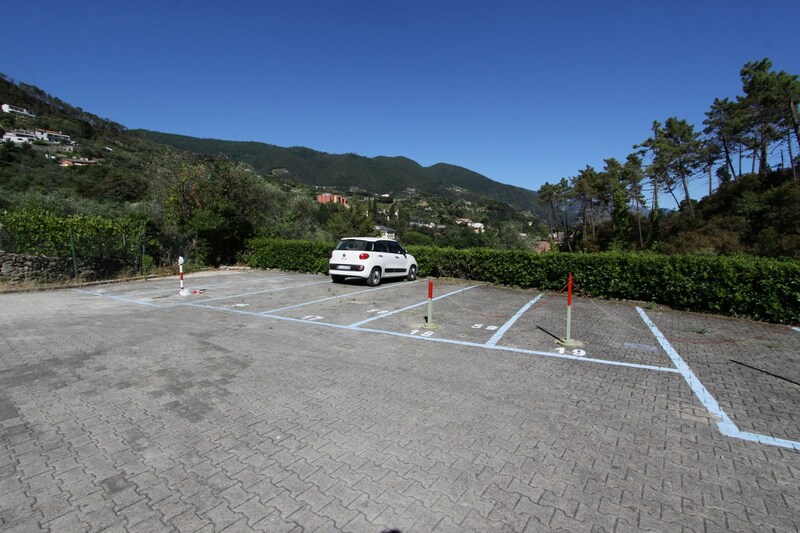 The house is accessible by car and incorporates a private parking space. 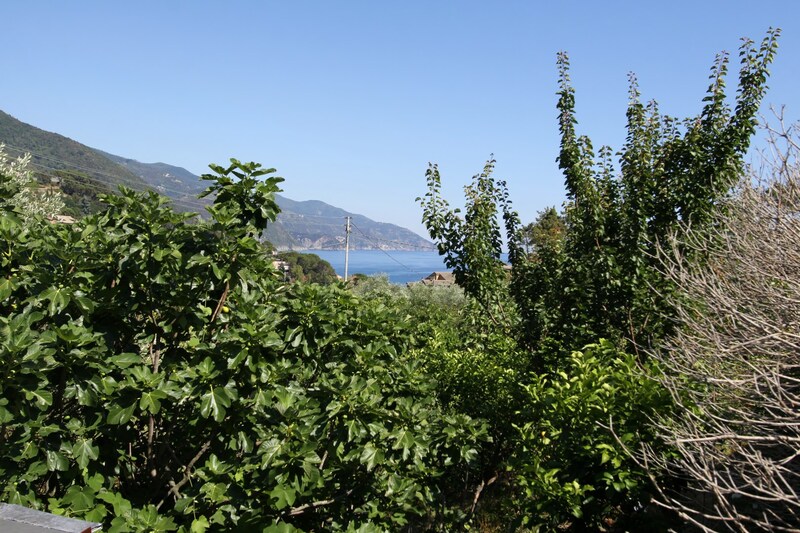 It’s only a short 10 minute, pleasant walk from the beach and village. 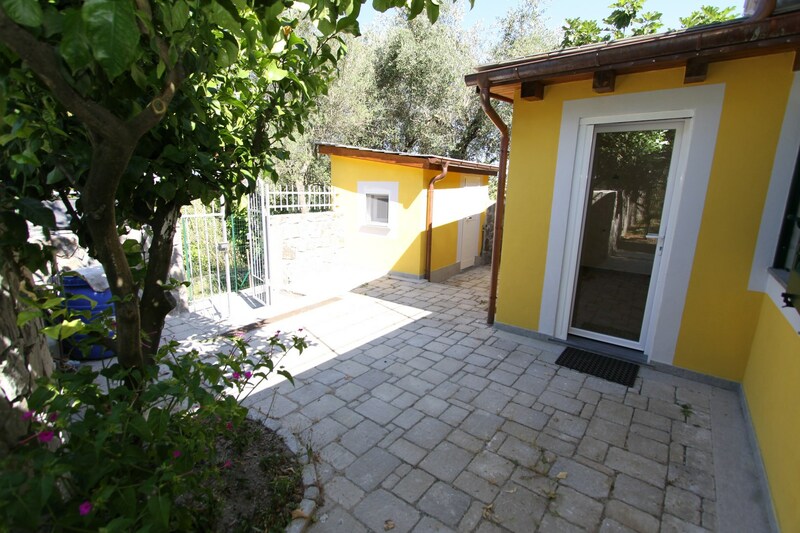 The house has been fully restored, both inside and out with energy efficient materials. 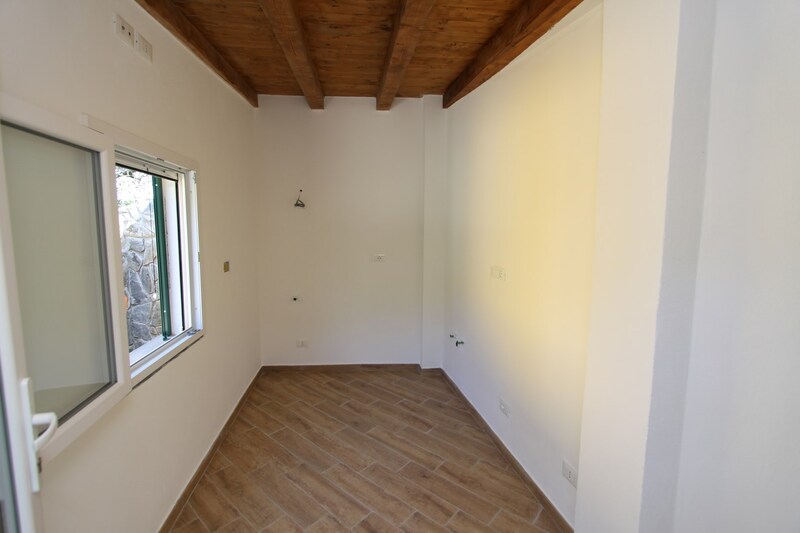 The property has been well insulated for optimum energy saving. 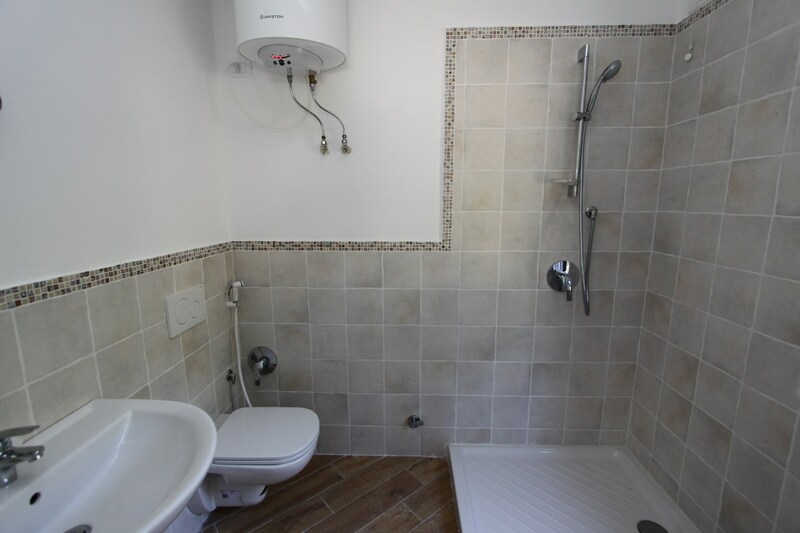 It has a private outlet for drink water, a Phyto sewage system, hot water boiler in the bathroom and newly installed plumbing and electrics. 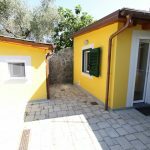 Included is a small house of 30m2 that has the option of a living room with open plan kitchen, a bedroom and large bathroom. 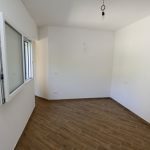 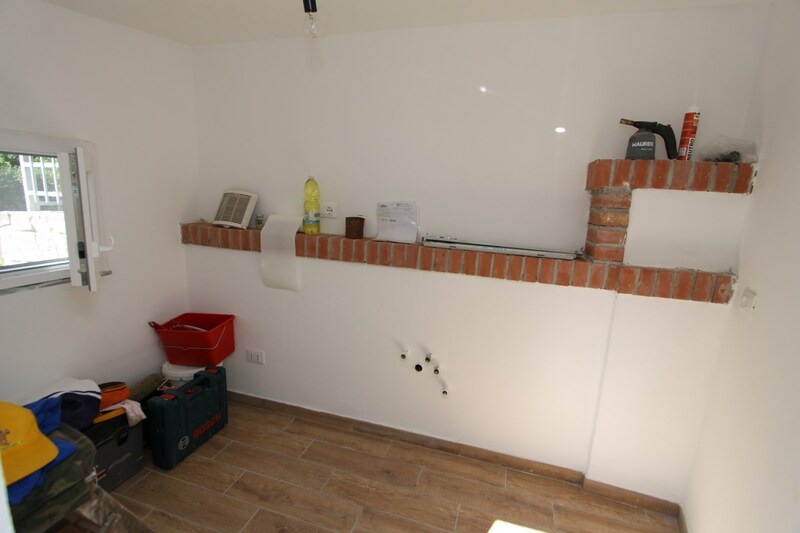 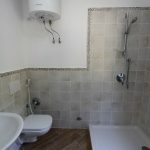 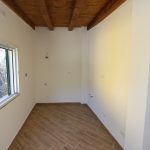 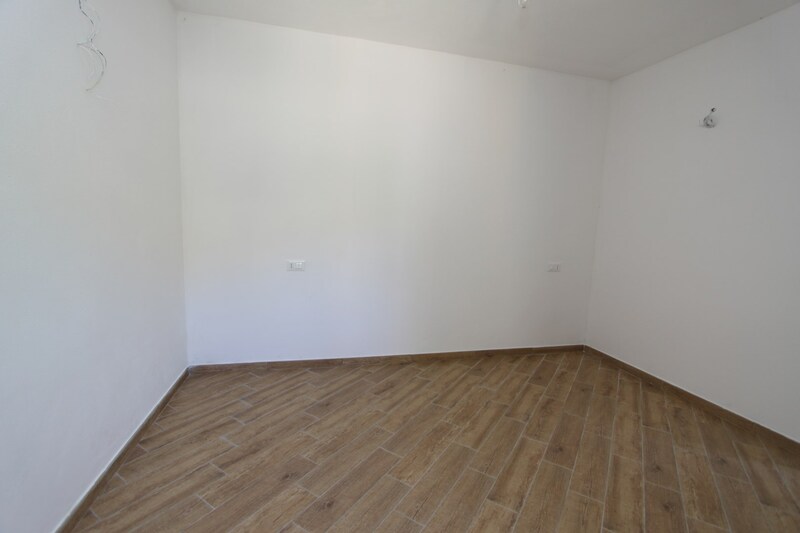 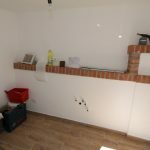 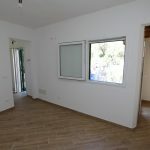 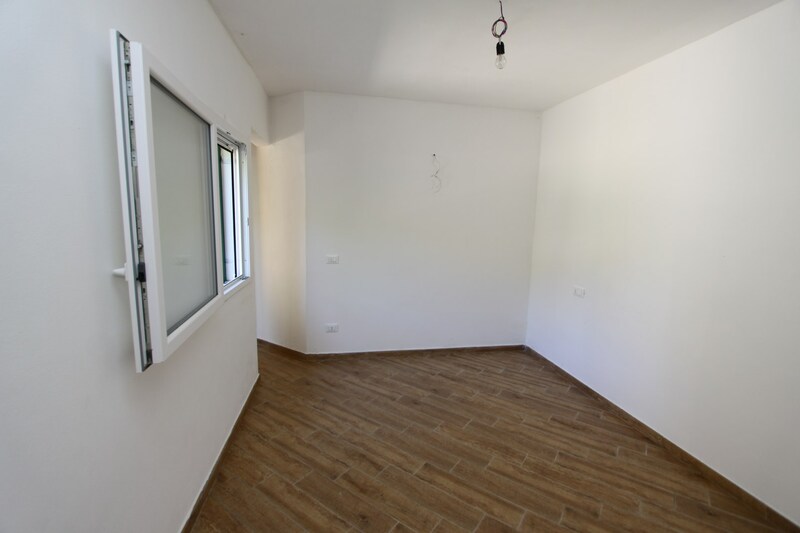 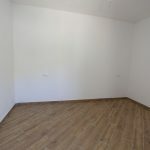 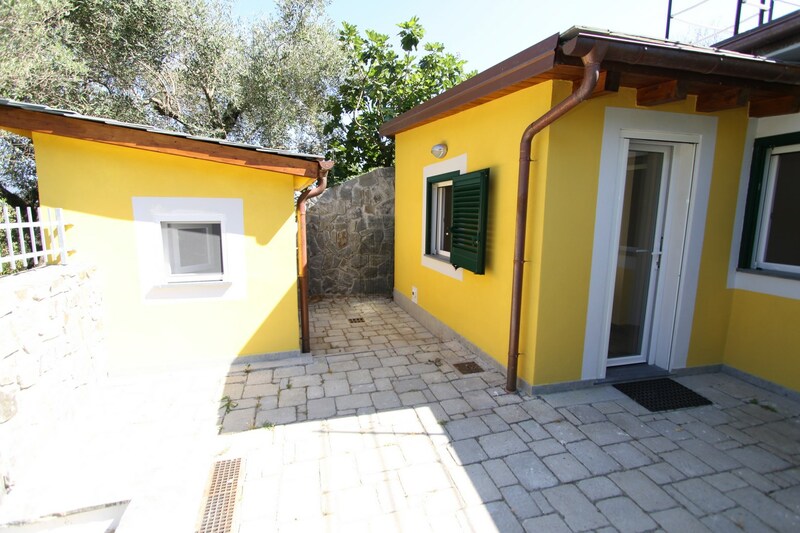 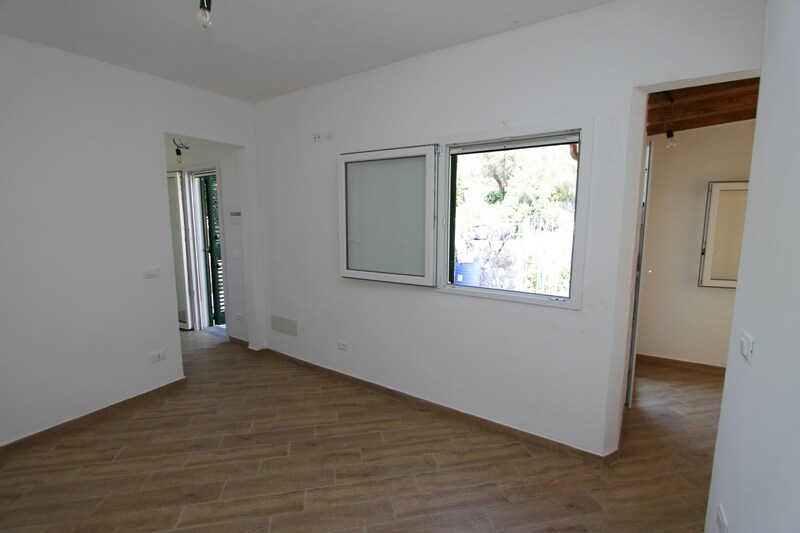 The property includes a little outhouse of 6m2, which is ideal for guests, or alternatively utilising this space as the kitchen and use the room in the main house as a second bedroom. 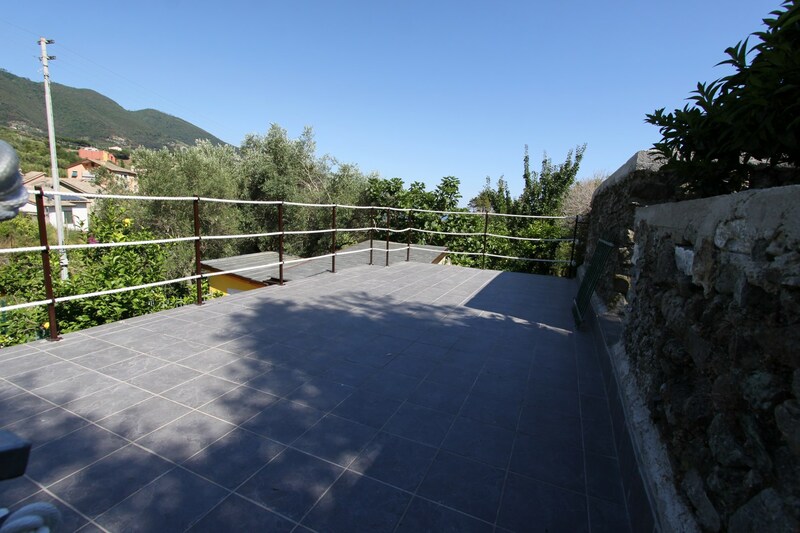 The beautiful large roof terrace offers exquisite sea views. 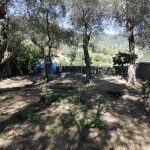 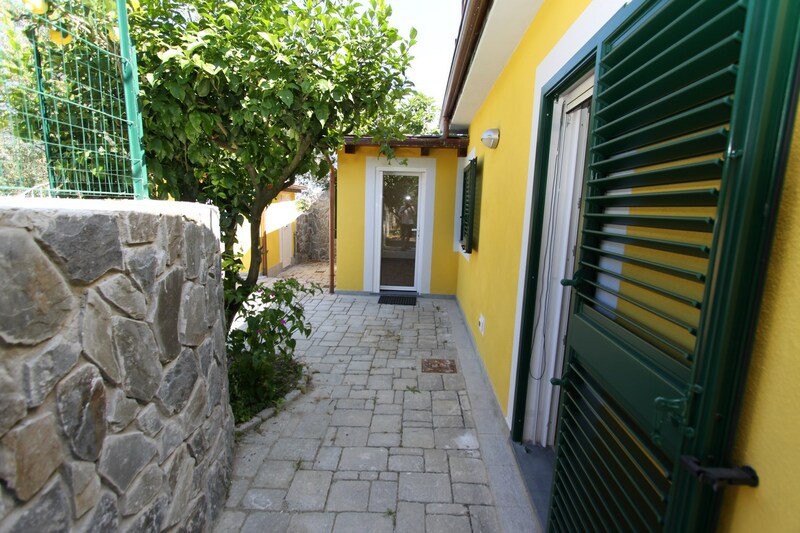 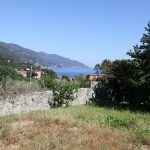 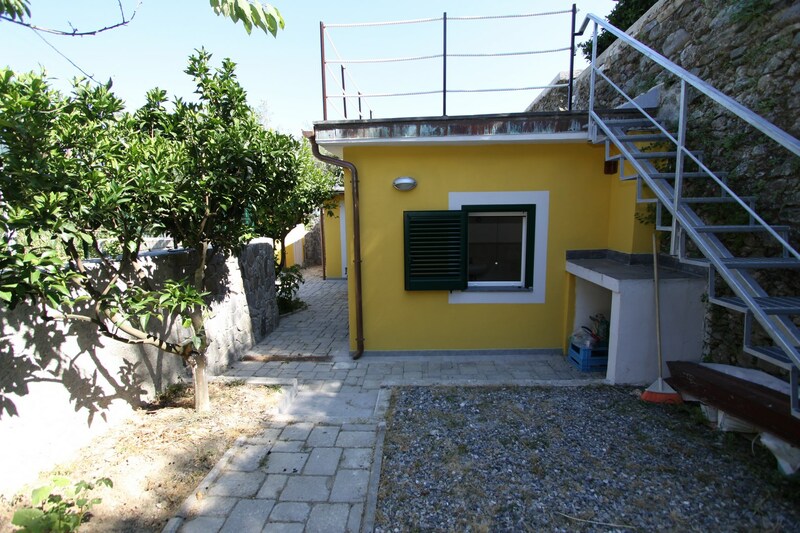 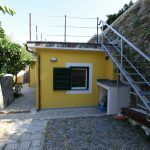 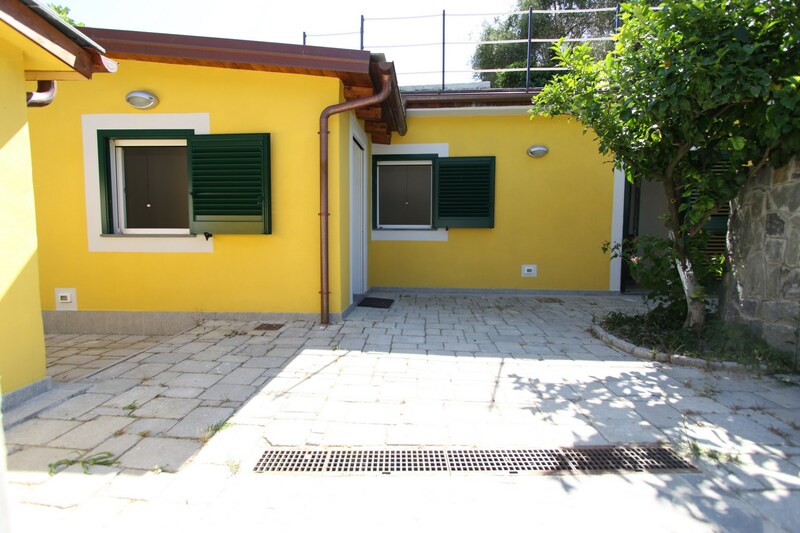 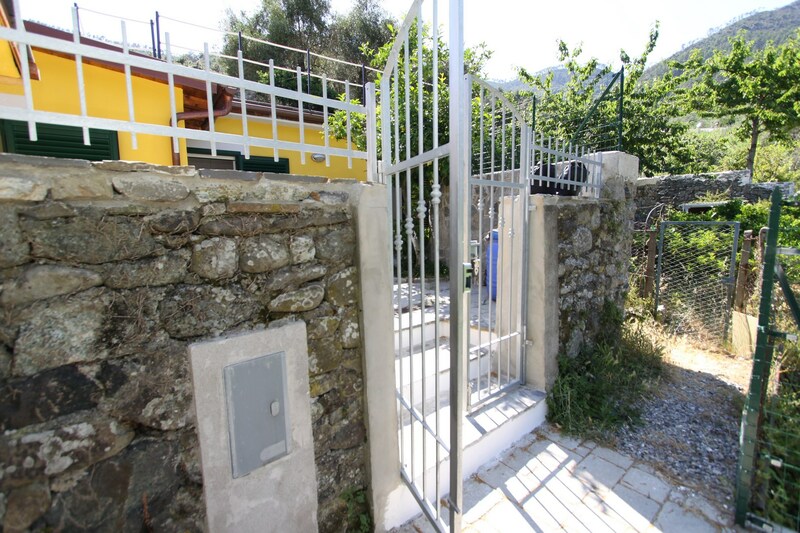 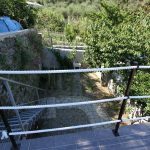 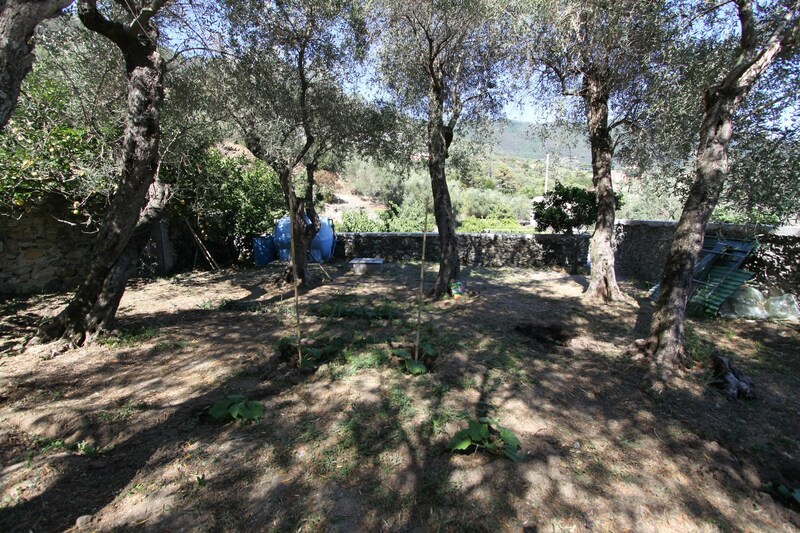 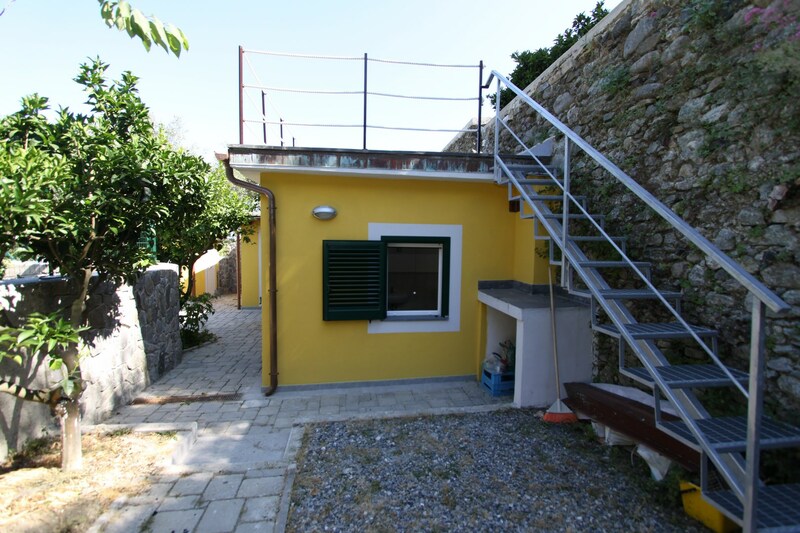 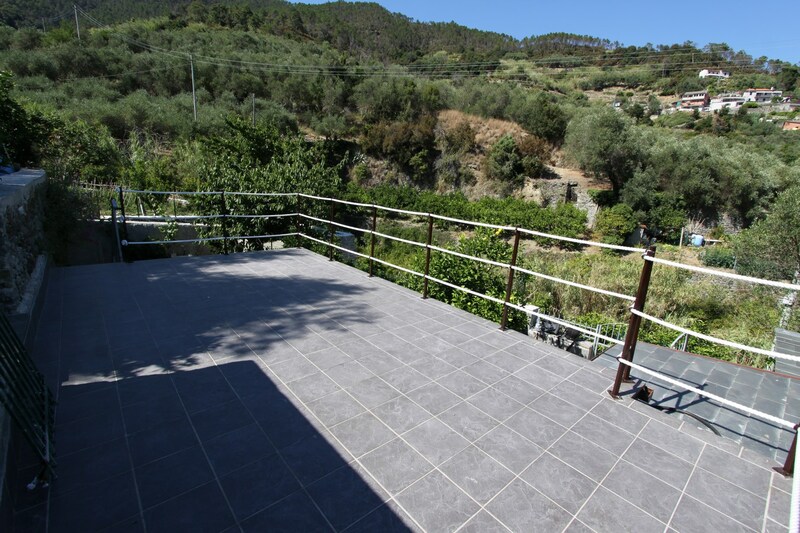 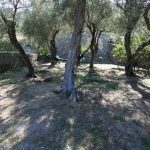 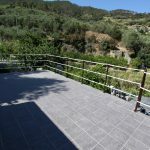 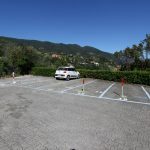 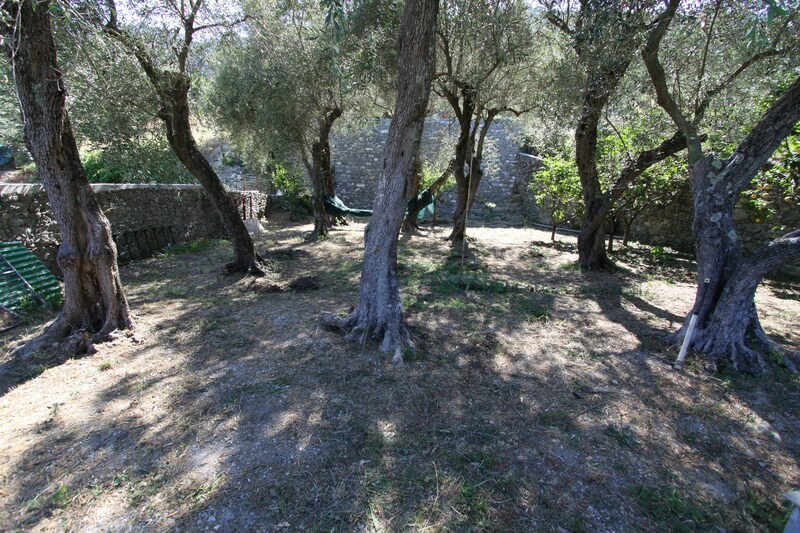 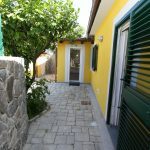 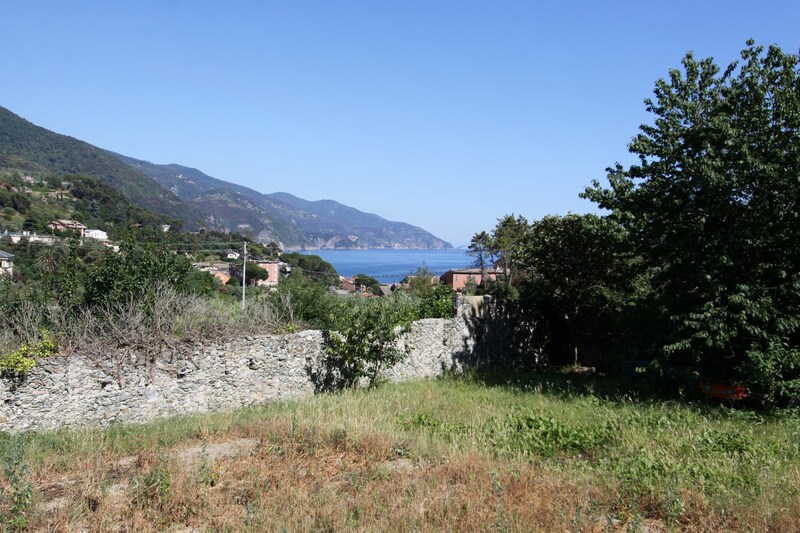 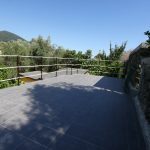 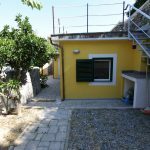 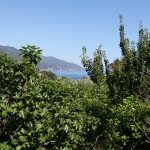 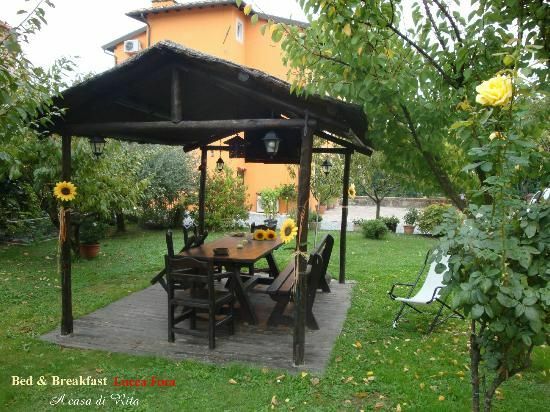 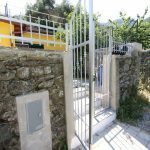 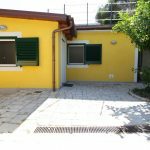 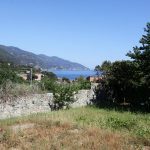 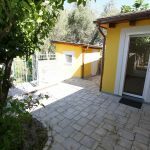 In addition to this, the property consists of a beautiful olive yard surrounded by stone walls, also with sea views and a little garden, perfect for green finger enthusiasts to grow their own vegetables.